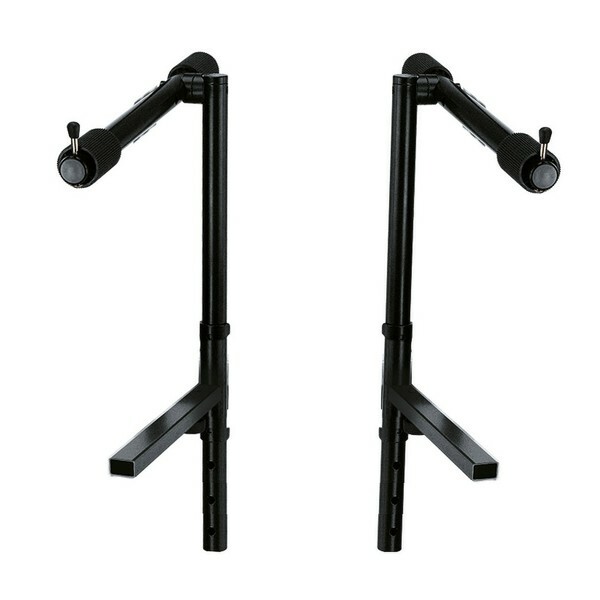 The K&M 18952 Stacker is ideal for the 18950 or 18953 keyboard/stage piano stand. 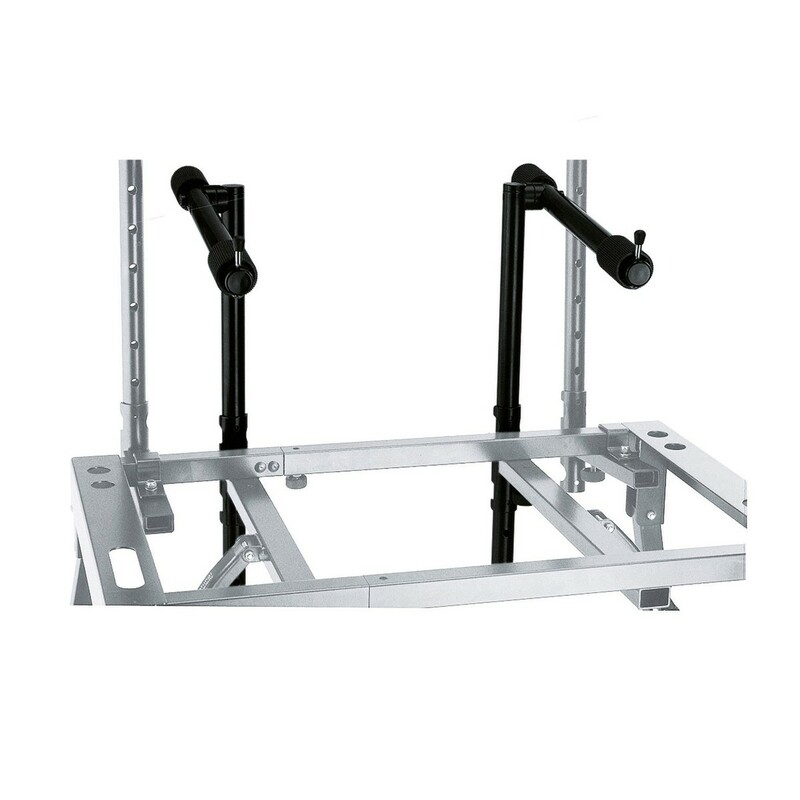 it is fully adjustable in height, tilt and depth reaching players needs. 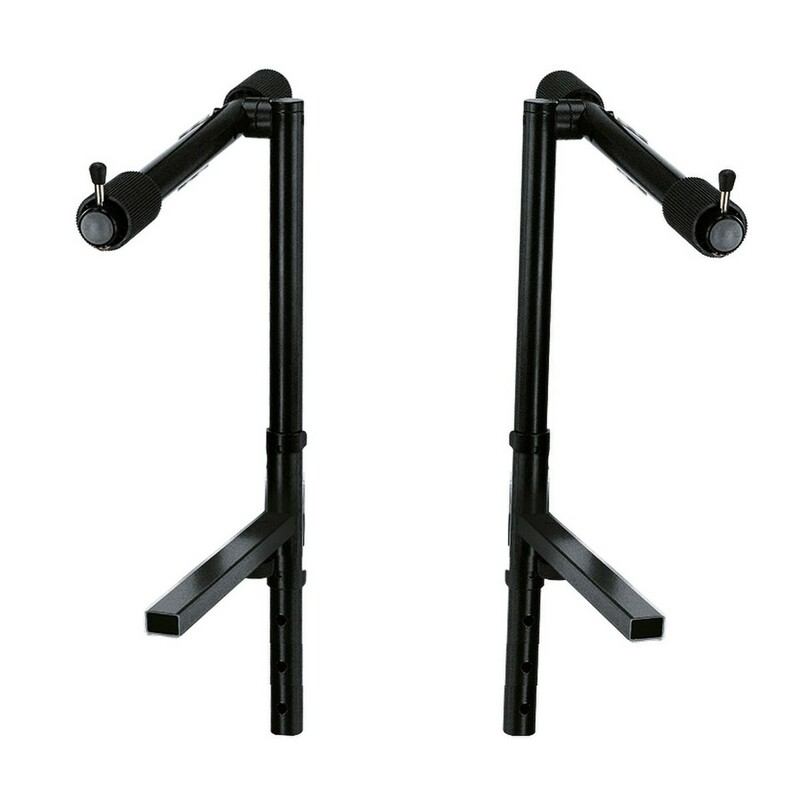 Its metal construction makes it reliable and sturdy something musicians look for in holding their instruments. Featuring big non-marring pads which help protect the keyboard from damage.